The vase is made of durable glass, which can be used for a long time.The vase is made of durable glass, which can be used for a long time. 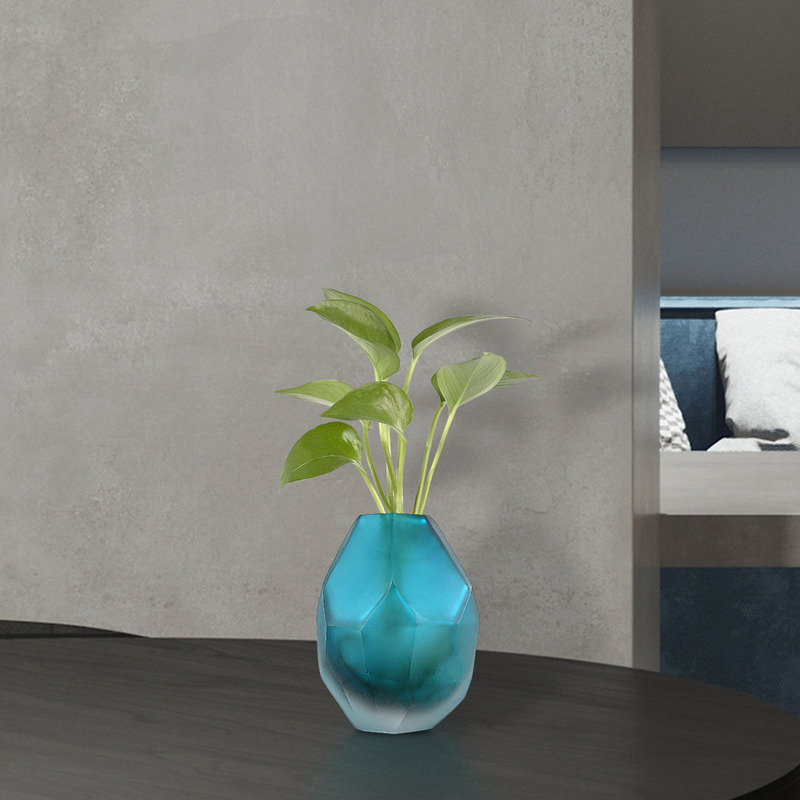 The glass vase is suit for water plants, dry flowers or fresh flowers. 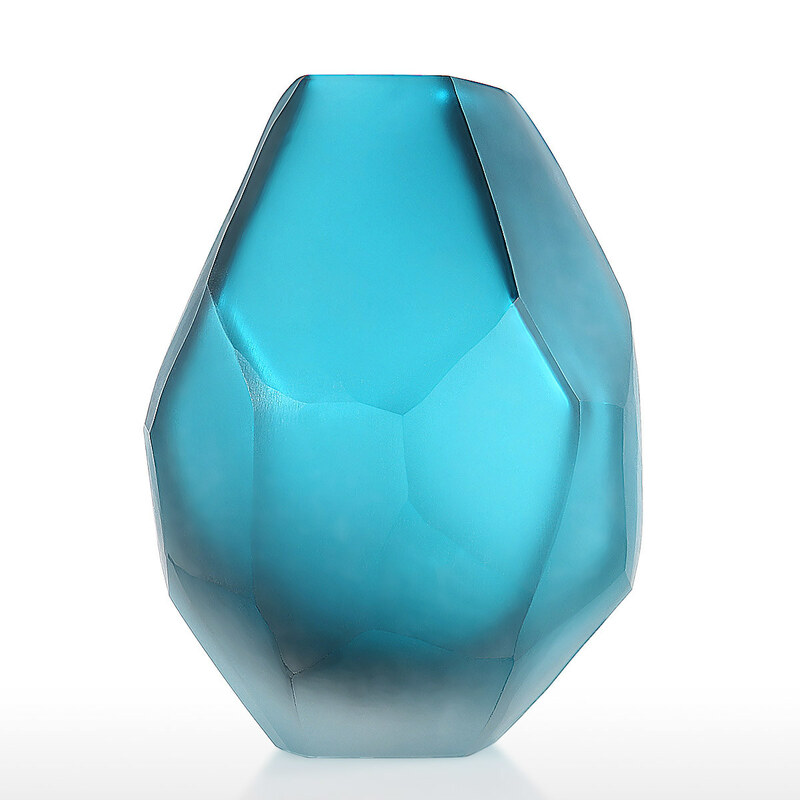 With clear blue color, the glass vase can easily match with any event or decorative style. Great for floral arrangements, home decoration or wedding centerpieces. Long time use glass vase: The vase is made of durable glass, which can be used for a long time. 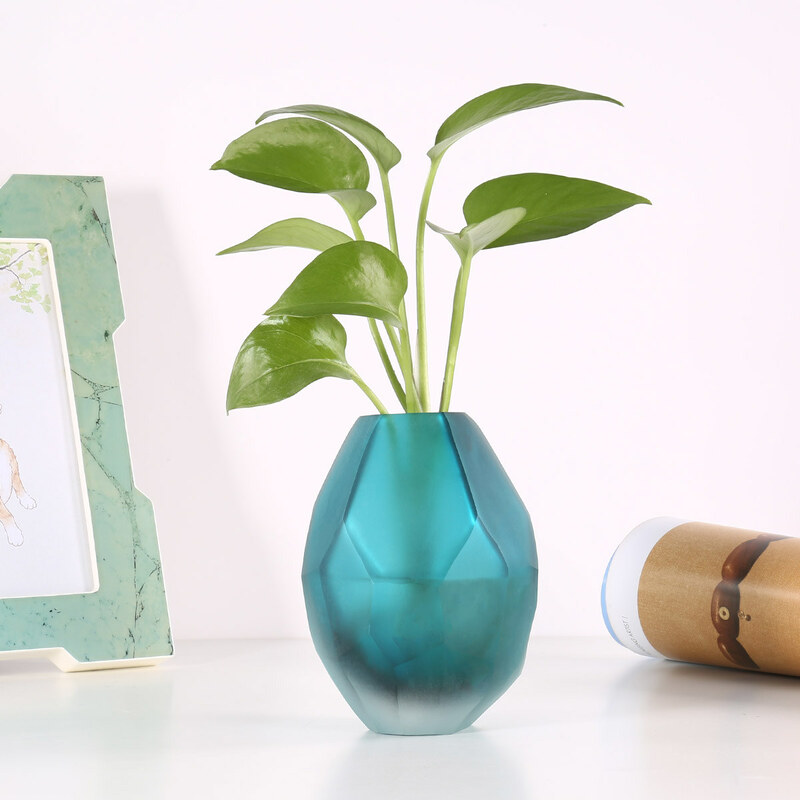 Handmade glass vase:The vase is made of durable glass, which can be used for a long time. 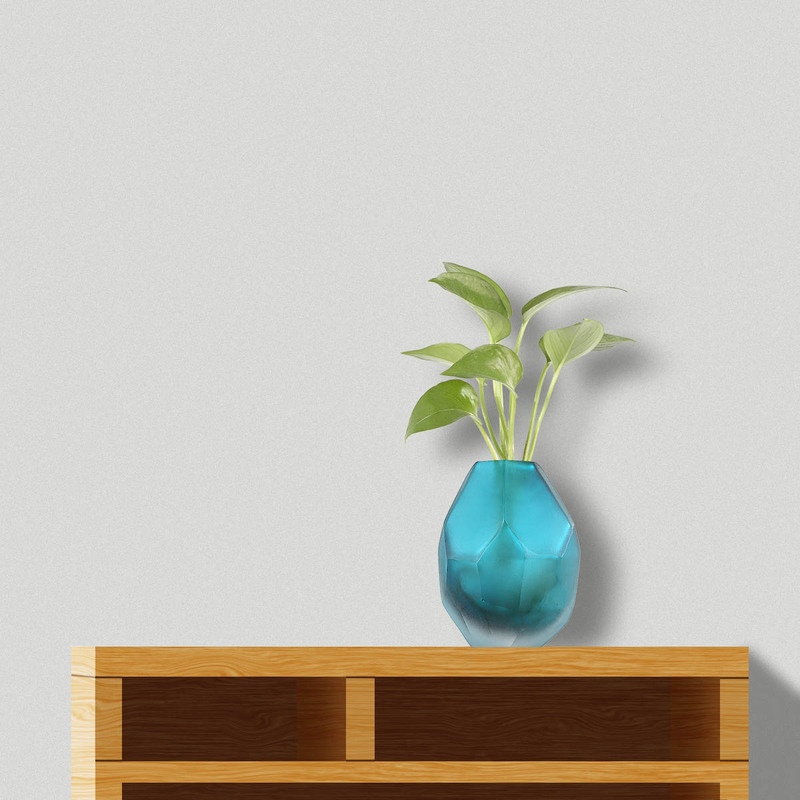 Uses: The glass vase is suit for water plants, dry flowers or fresh flowers. 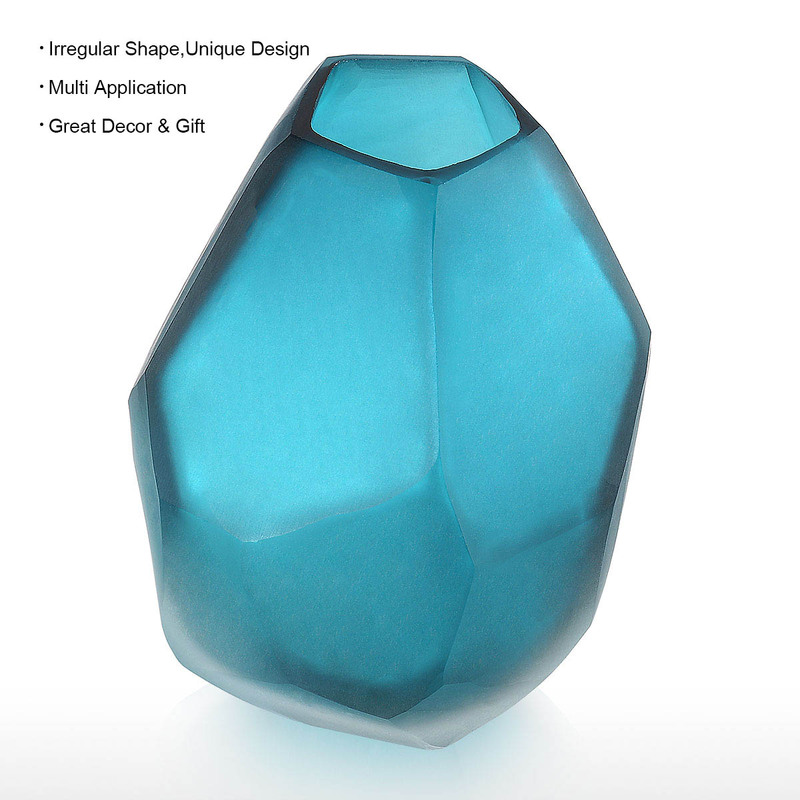 Decoration gift: With clear blue color, the glass vase can easily match with any event or decorative style. 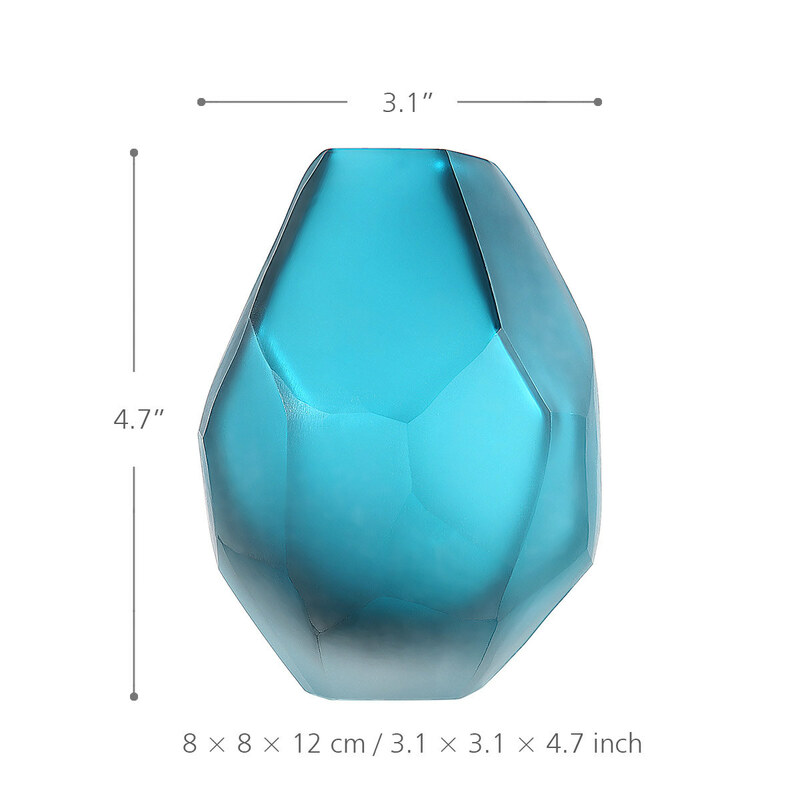 Application: Great for floral arrangements, home decoration or wedding centerpieces.